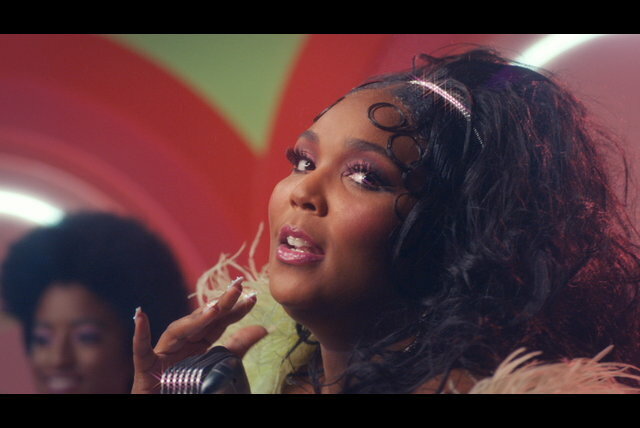 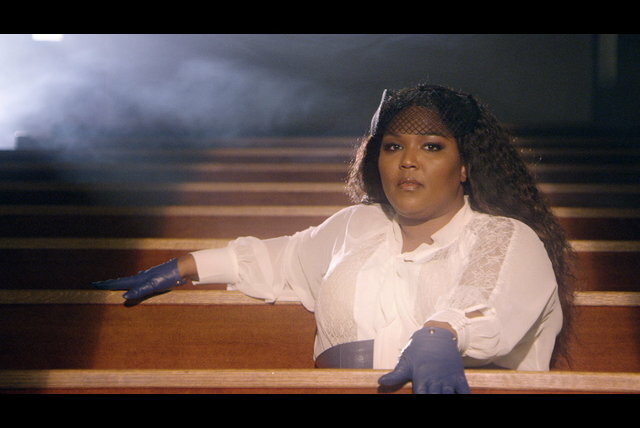 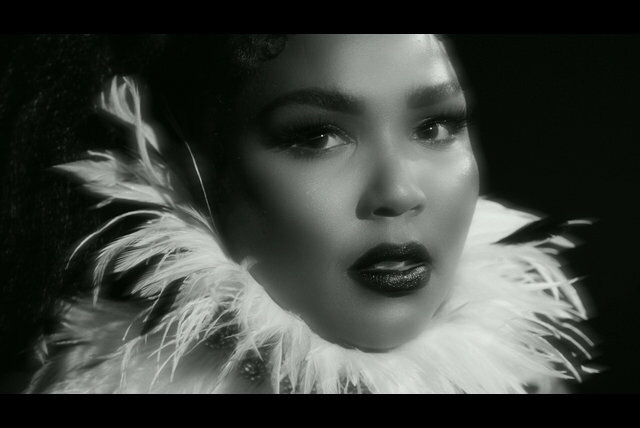 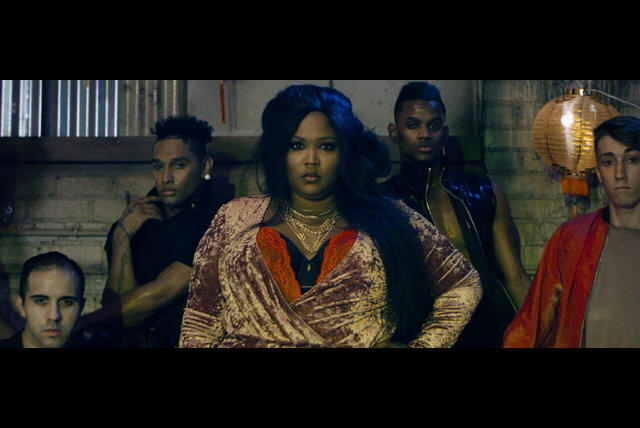 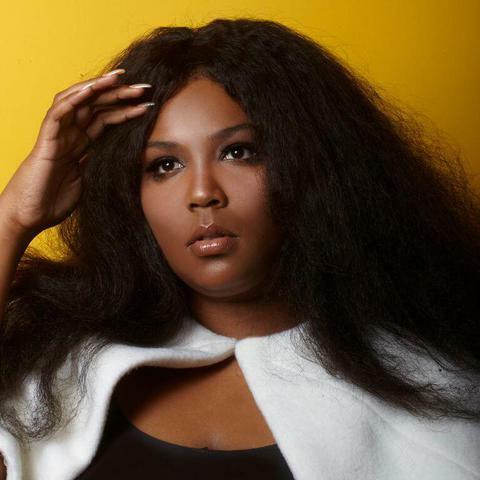 Lizzo has been name-dropped as an "Artist to Watch" ever since her debut album, Lizzomania, saw the light of day in 2013. 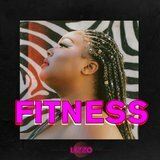 She’s been carefully nurturing her career ever since, supporting Chvrches on tour and working alongside Clean Bandit, Bastille and Prince. 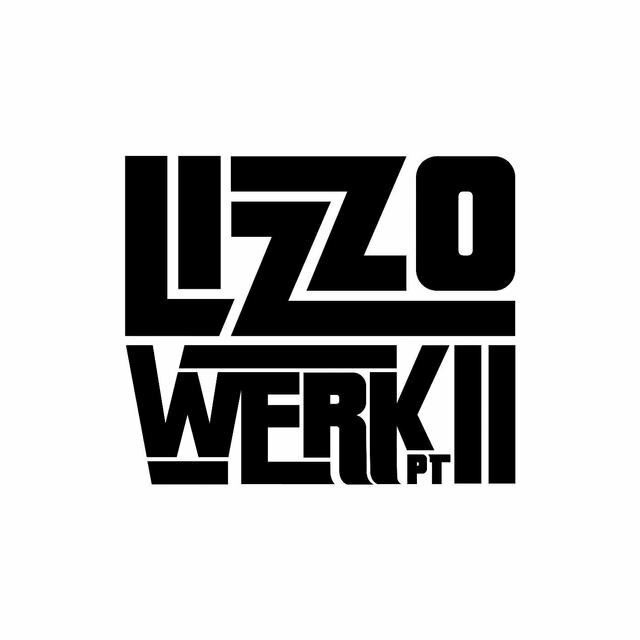 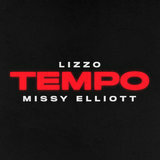 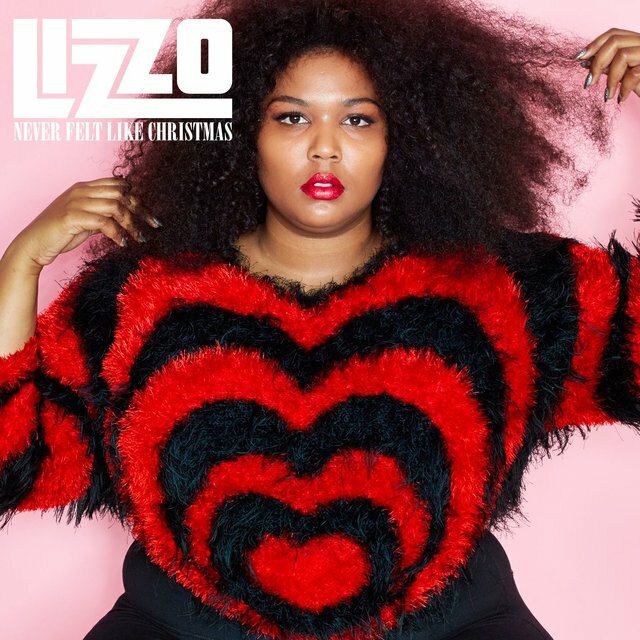 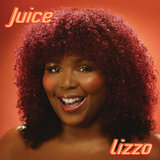 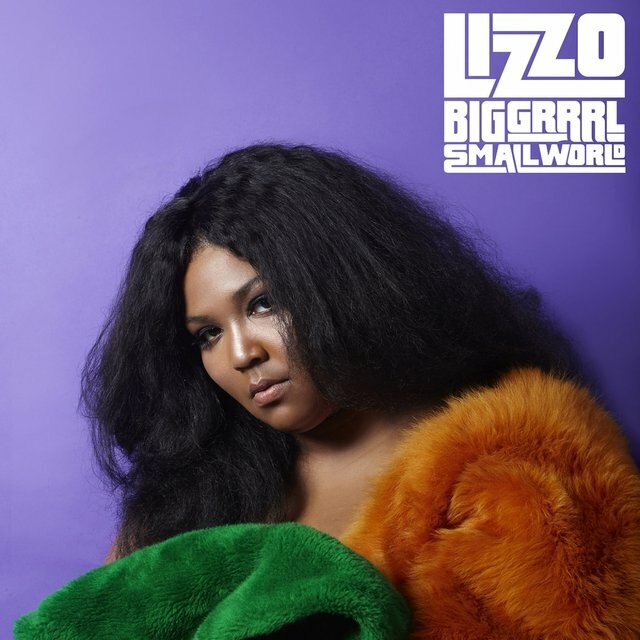 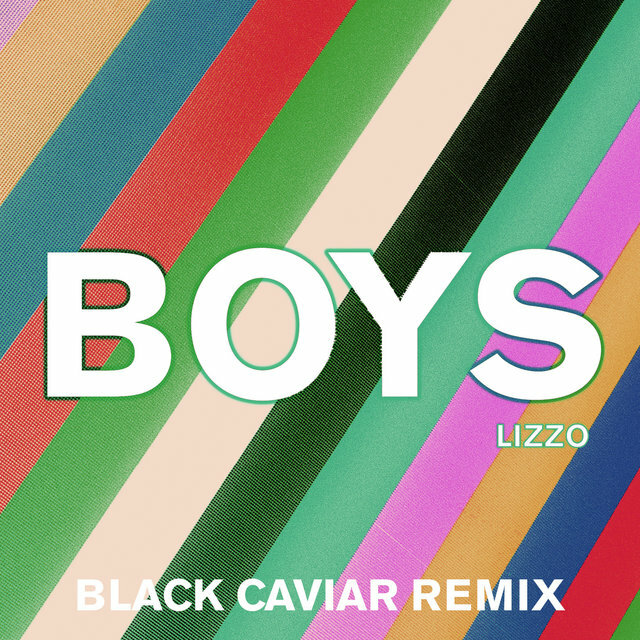 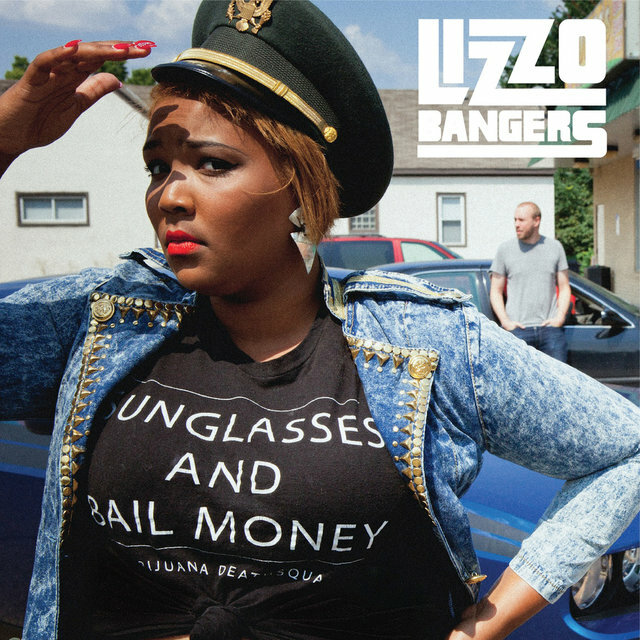 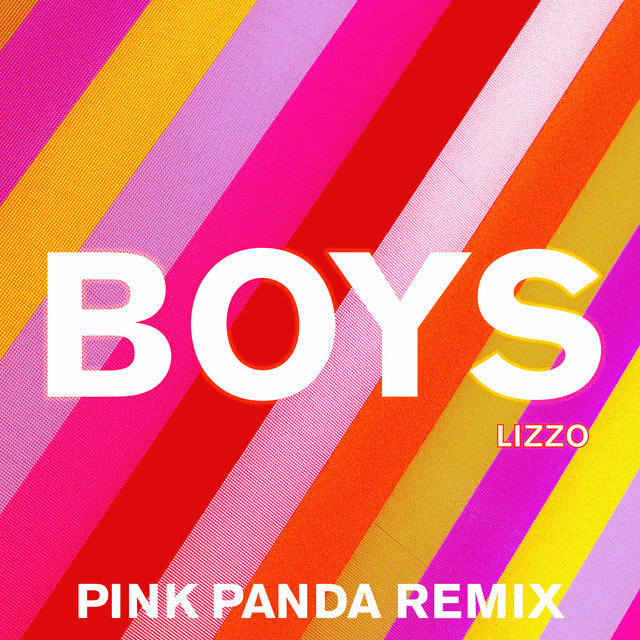 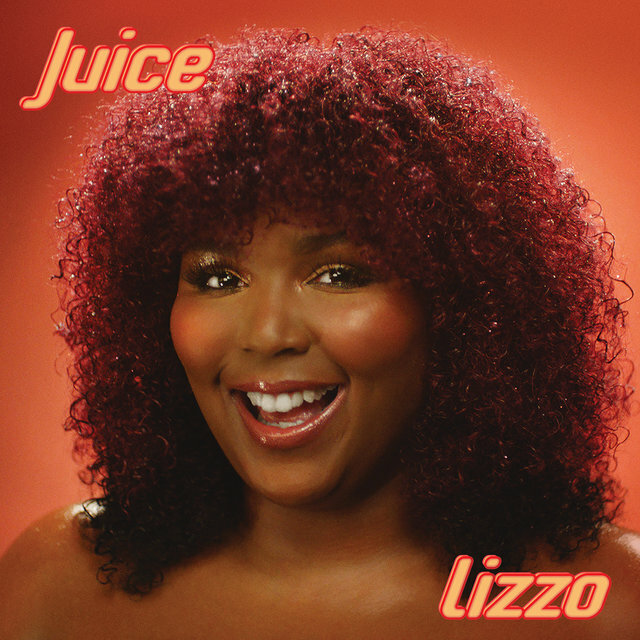 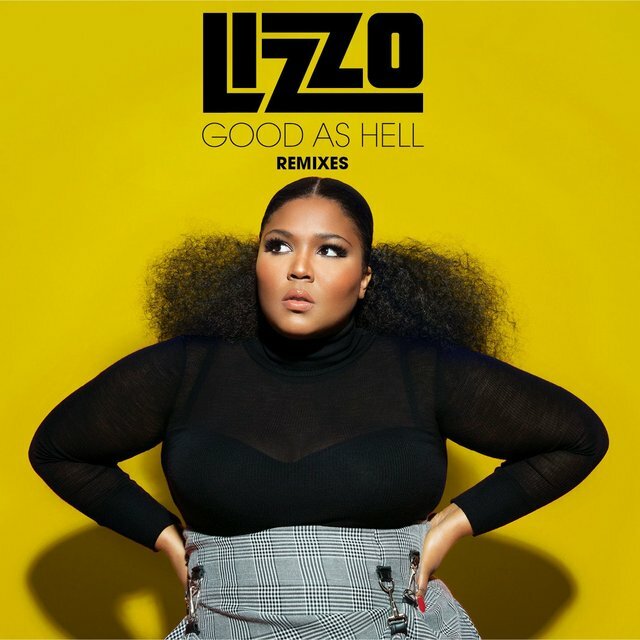 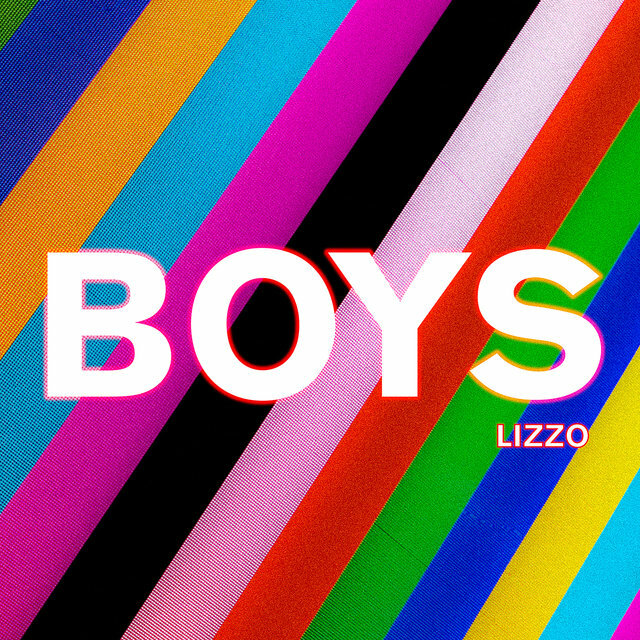 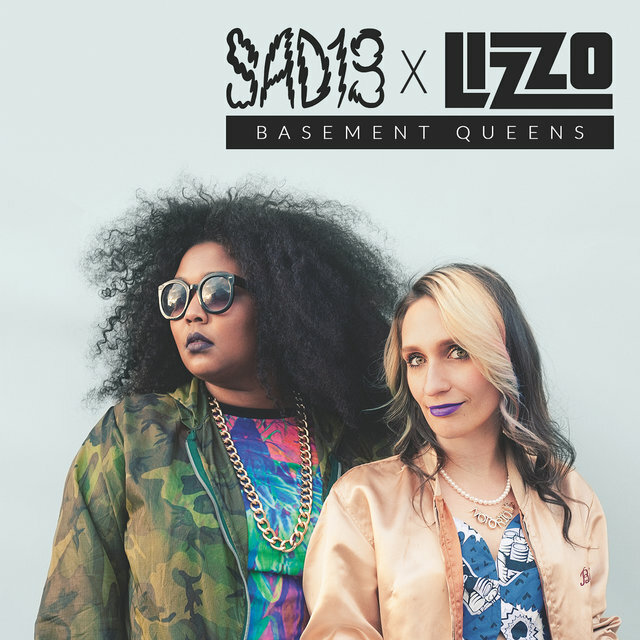 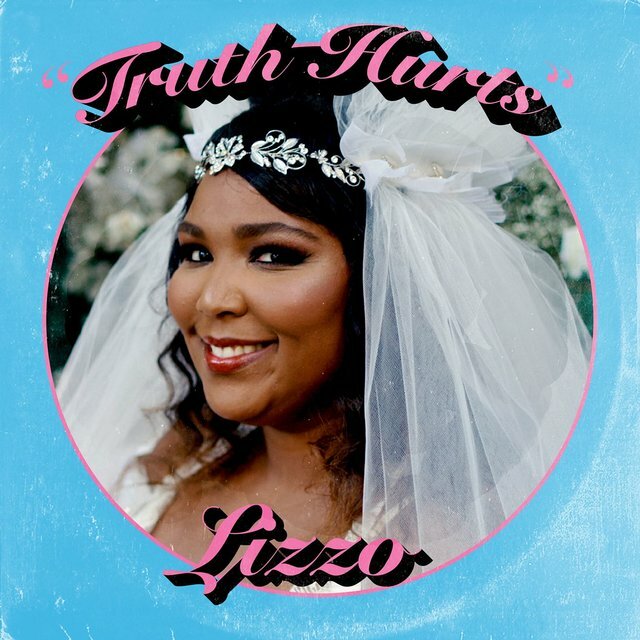 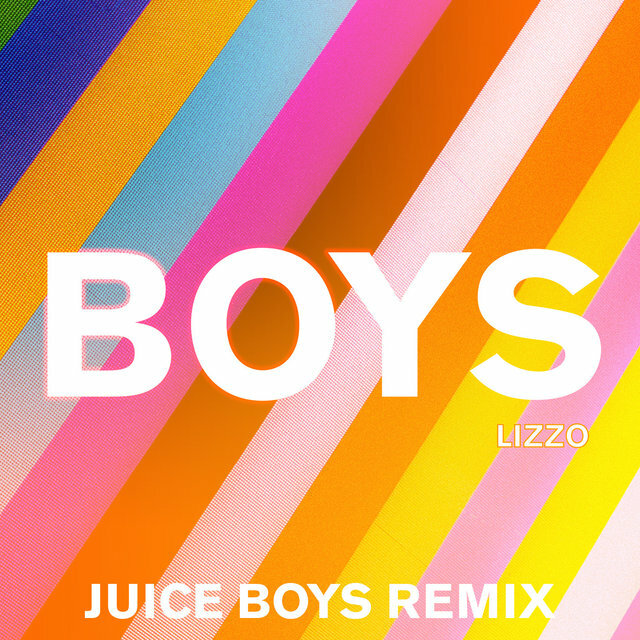 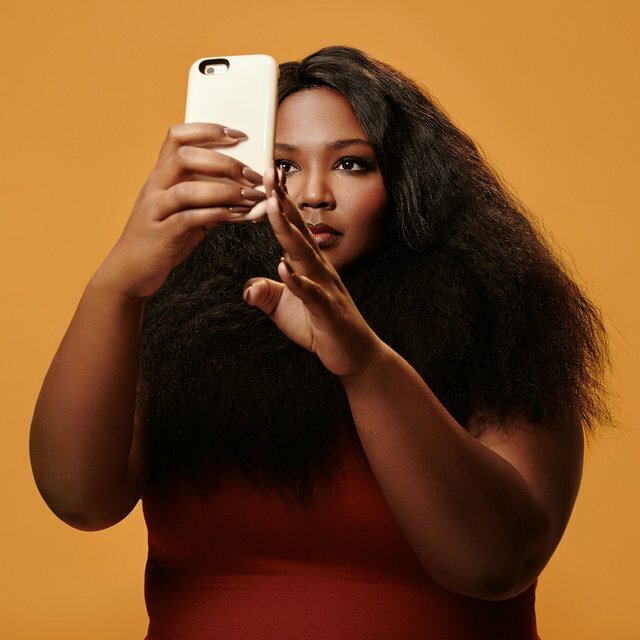 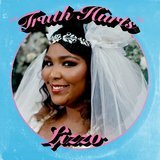 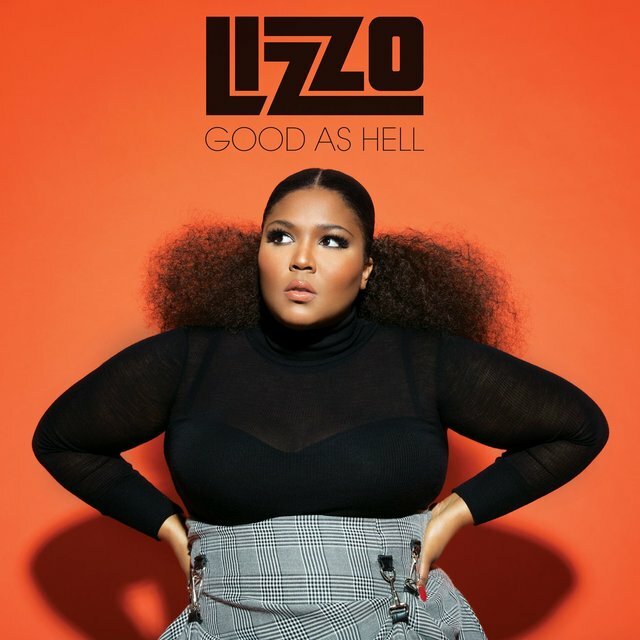 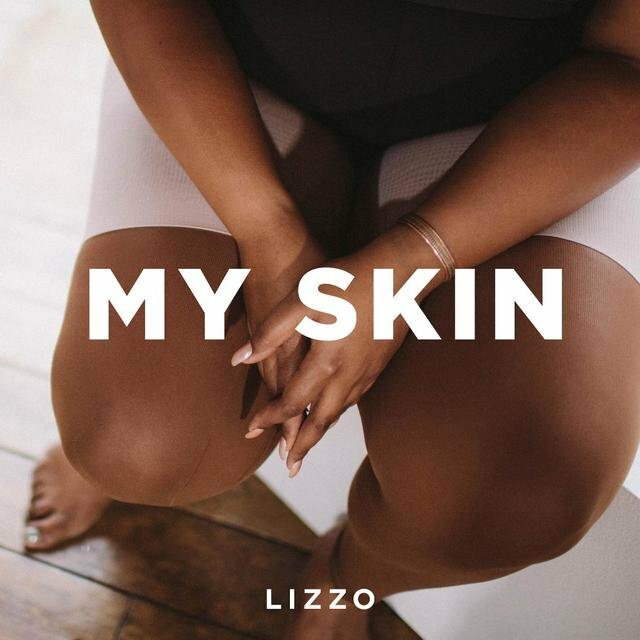 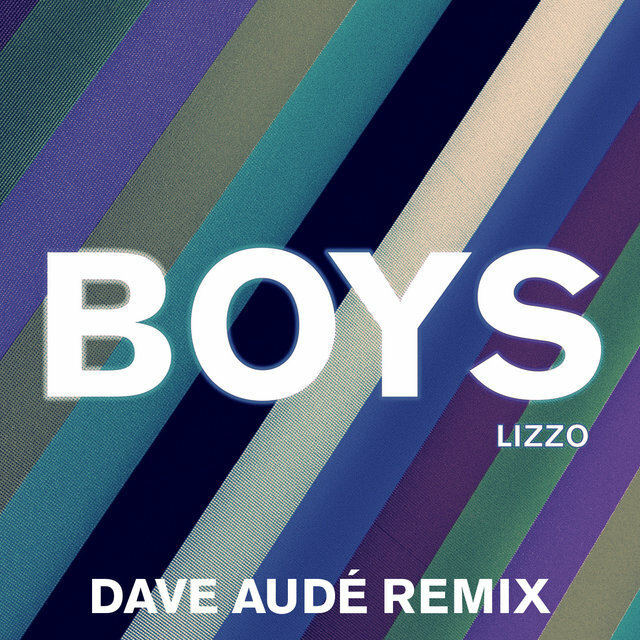 Slated for release December 11, her new full-length, Big GRRRL Small World, should raise Lizzo up to the next level. 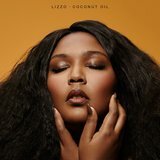 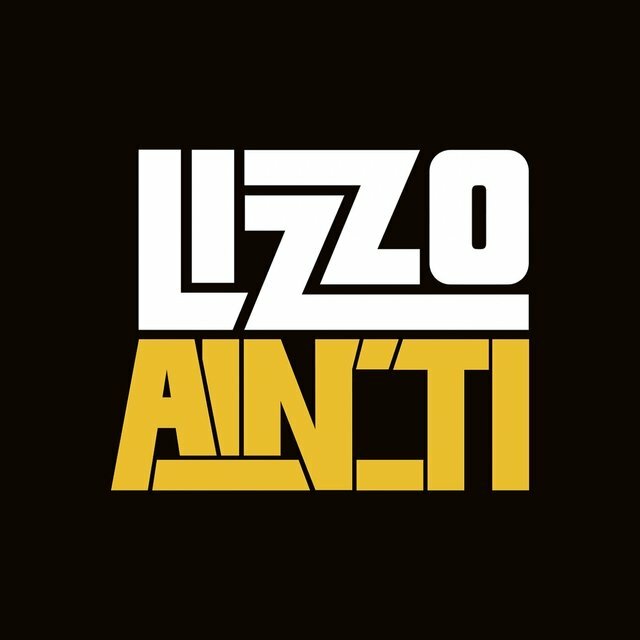 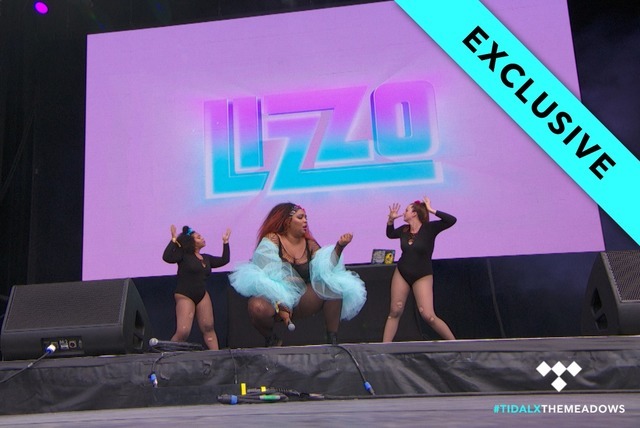 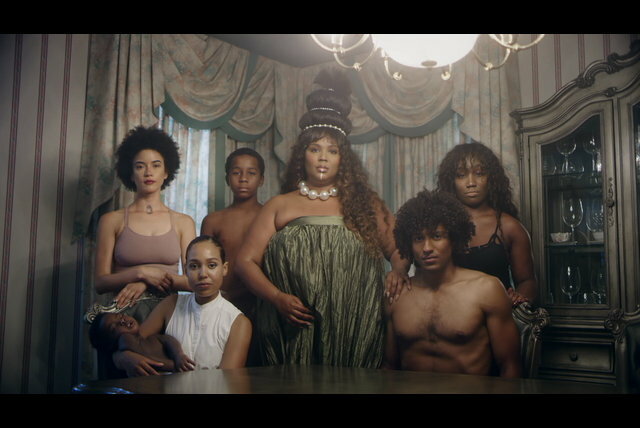 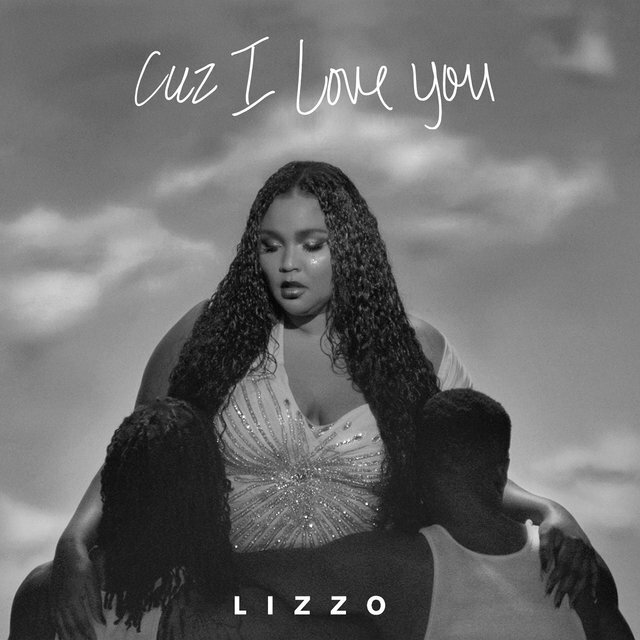 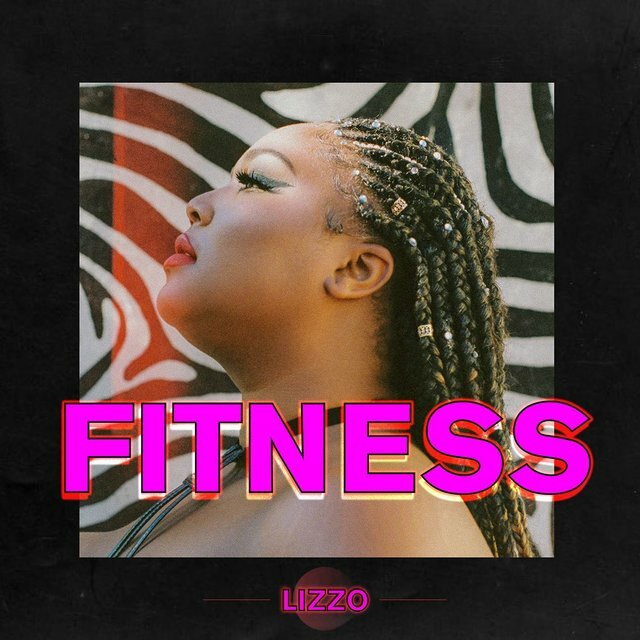 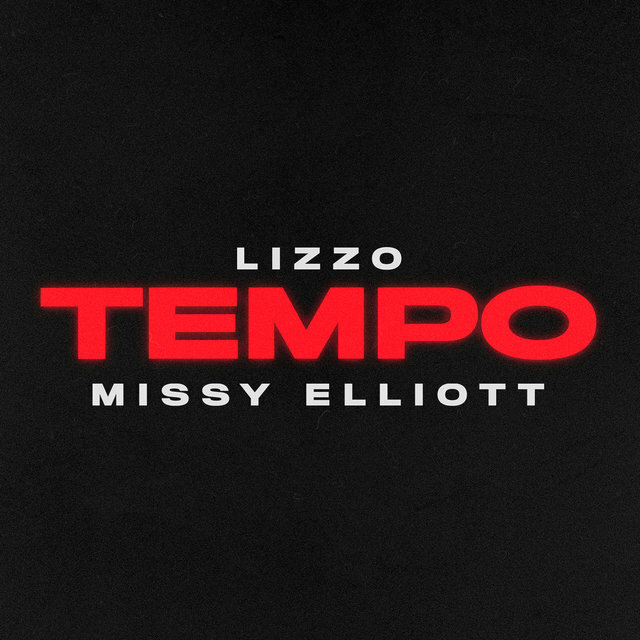 Bold and brassy one minute and devastatingly sincere the next, Lizzo is an artist that defies easy categorization. 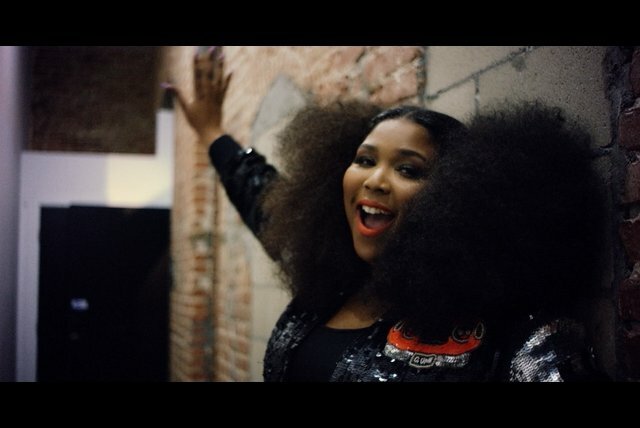 Among other skills, she’s a gifted rapper, a hair-raising gospel singer, a razor-sharp wordsmith, a classically trained flautist and a passionate advocate for feminism and black empowerment. 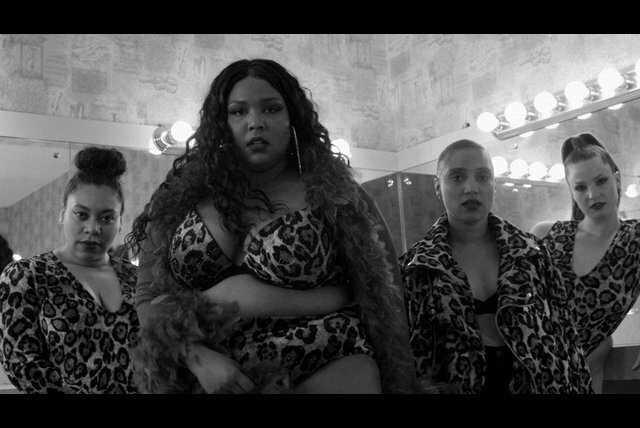 Big GRRRL Small World is produced by BJ Burton (Bon Iver, Low, Tallest Man on Earth) and ranges from quieter moments of gospel organ progressions to astronomical blips and blops to throttling bass-driven rap throwdowns. 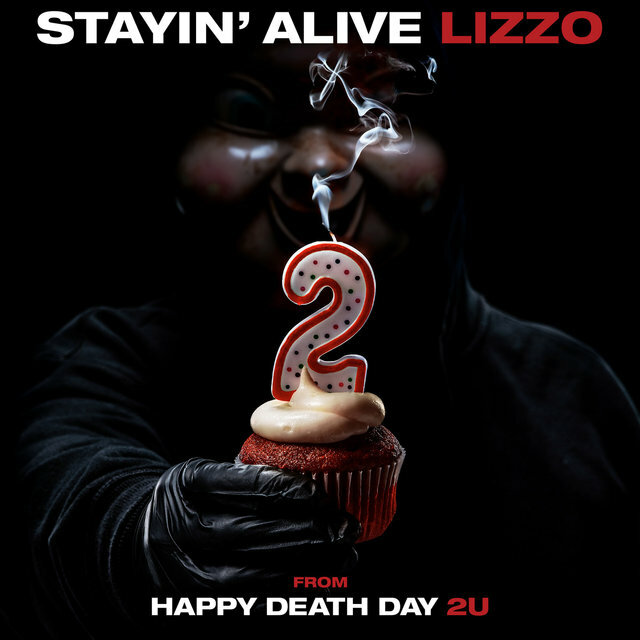 Have a listen to the teaser "Humanizedz" now.